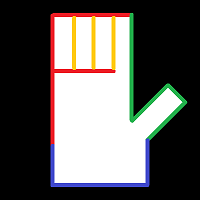 It is true that all the lines on the hand are subject to change depending upon the person’s thinking process and circumstances. 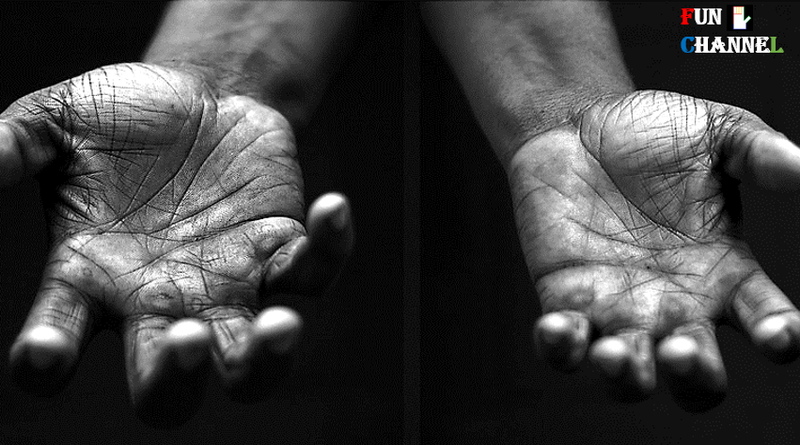 Major lines in the hands tend to change very slowly whereas minor lines changes quite frequently on the hands. 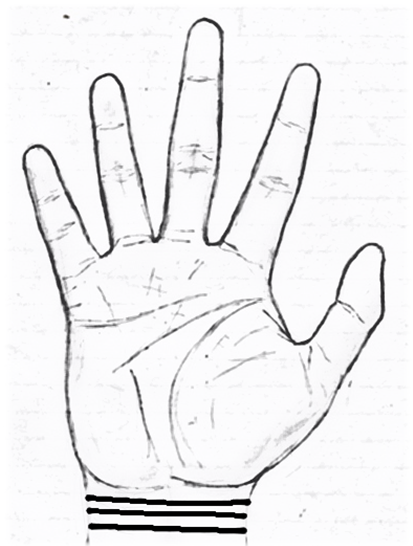 Minor lines helps to gain insights about the person’s character,bad qualities,hidden talent and several other traits which further assists in predicting the future of the person. 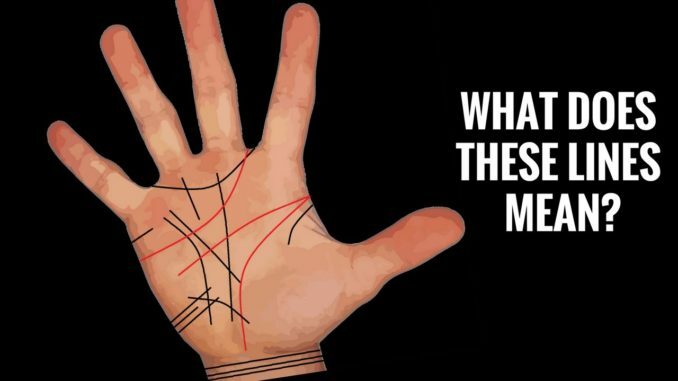 Let’s see the minor lines found on the person’s hand and its interpretations in general. 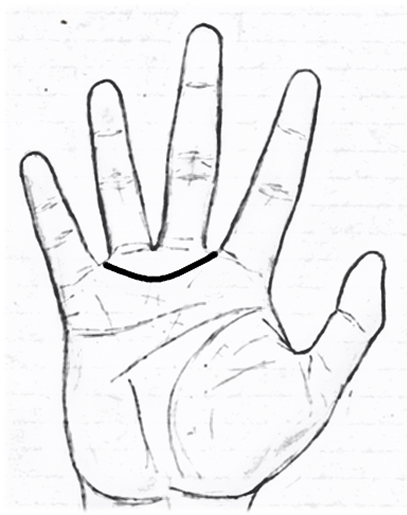 Girdle of Venus generally starts between the Jupiter and Saturn finger and ends between the Apollo and Mercury finger forming a semicircle like formation as shown. 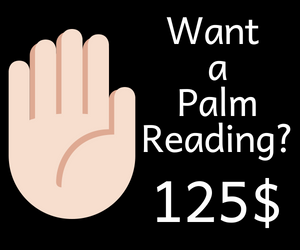 Girdle of Venus makes the person very sensitive,nervous,restless in nature.It also makes the person very passionate and sensual in nature who often seeks to release his blocked energy in the form of physical relationship. 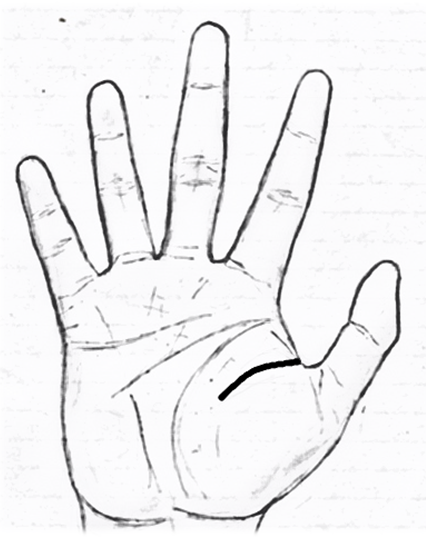 However,one needs to look at the type of the hand and align its various interpretations to assess its effects on the life of the person because on the positive hand this minor line makes the person very good in occult science,art, spiritual things,love for beauty and nature. 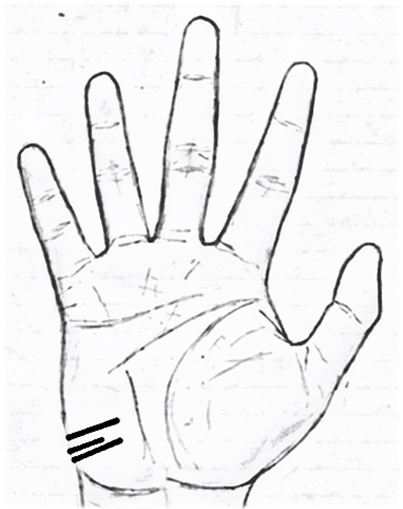 Travel lines are the short horizontal lines found on the mount of Moon that runs towards the middle of the palm as shown. As the name suggests these lines are related to travel(mostly abroad) which will bring some important change in the person’s life.It might be positive or negative depending upon the condition of the line. Longer the travel line without any defects indicates longer the duration of the journey and more fruitful will be the journey to the person. Remember guys,persons who don’t have any travel lines doesn’t mean that he or she will not travel abroad.It only indicates that the journey doesn’t have any major significance on the person’s life.For example,a businessman who happens to travel abroad for most of his time does not have any major impact on his life as travelling becomes a part and parcel of his life. 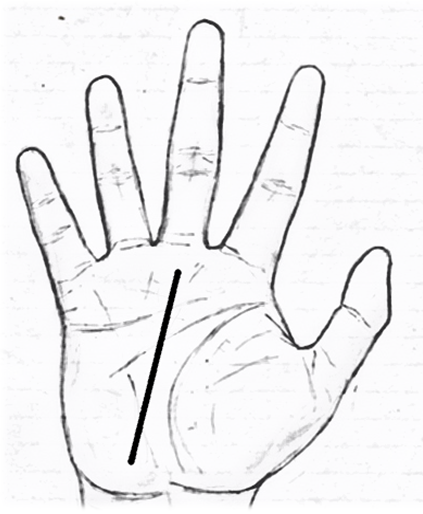 Line of Uranus also known as line of intuition is an arc formed starting from the mount of moon and going towards the mercury finger as shown. People having line of intuition are gifted with strong psychic abilities to understand other people’s mind and pain.Hence they are known for their excellent healing abilities. 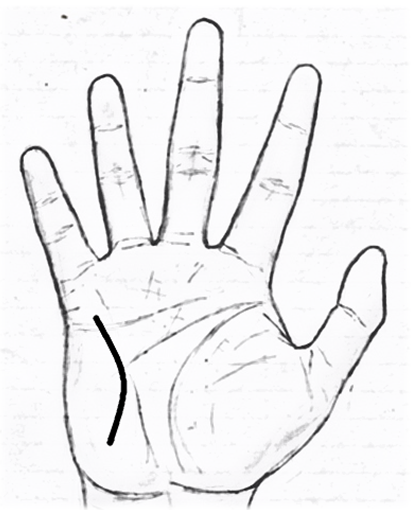 Fate line also known as destiny line generally starts from the bottom of the palm and run all the way towards the Saturn mount as shown. Fate line reflects about the important events in the life which might bring a change in your career or promotion in the job. 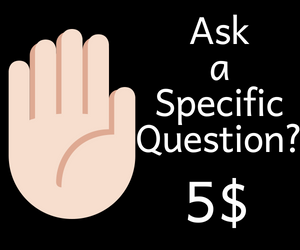 Person with no fate line doesn’t mean that the person will not have any spectacular career or the person won’t be able to make significant wealth in one’s life.It only suggests that the person is not that much interested in one’s current job or is yet to decide in which field his or her interest lies. Mercury line generally starts near the fate line or the mount of moon and run upwards to the mount of mercury as shown. A well marked mercury line indicates the person is a good communicator and has a good understanding of business.It is also known as the health line as it helps to gain insights about the health of the person mainly related to stomach,liver or any other health diseases in general. Mars line gets spotted on the lower mount of mars just close to the thumb as shown. It indicates the person is very passionate,aggressive,full of stamina and energy.Such kind of line is found in the hands of sports person,army officers,martial artists and athletes. 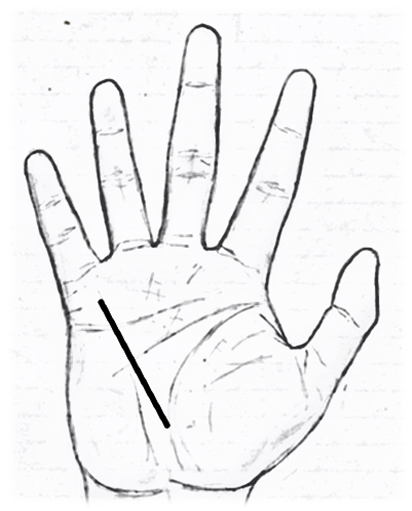 Bracelets or wrist lines on your palm are found between the end of the palm and the wrist as shown. If the bracelets formed are unbroken and clearly formed indicates the bearer is going to have a good health in one’s life.